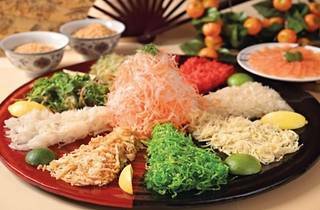 Welcome the Year of the Snake with Lai Po Heen’s Fortune, Prosperity and Wealth set menus (from RM1,880++ for a minimum of ten pax), the Longevity dim sum set (RM98++), the Happiness dim sum set (RM138++) or a selection of a la carte dishes from the CNY Specialities menu (from RM88++). 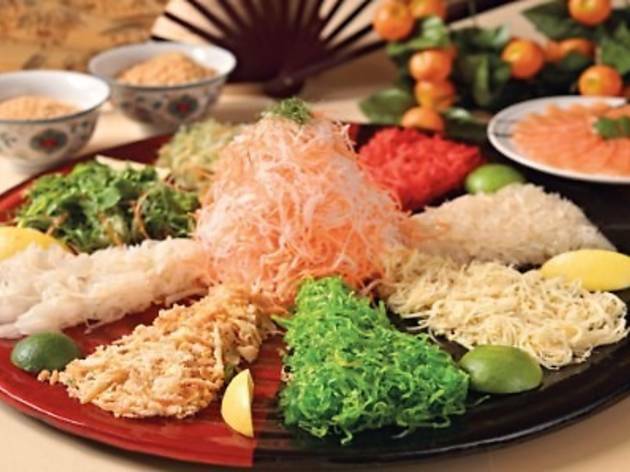 Featured in this menu are five types of yee sang: sliced abalone and salmon, soft shell crab and snow pear, salmon with assorted vegetables and assorted vegetables with shredded fruits. These selections are available for lunch and dinner.